You have to understand our process to appreciate what is special about our honey. 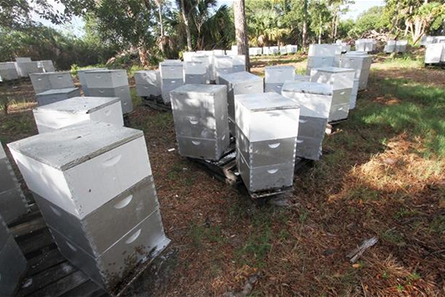 We have thousands of hives on more than 35 sites throughout Volusia County. 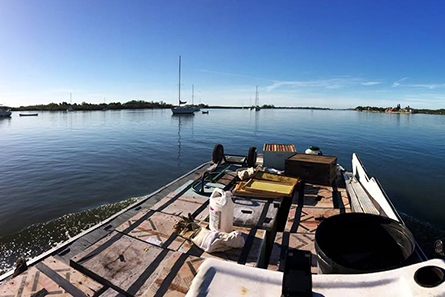 And we are the only beekeepers in the state of Florida that have been legally permitted access to the world famous Mosquito Lagoon. 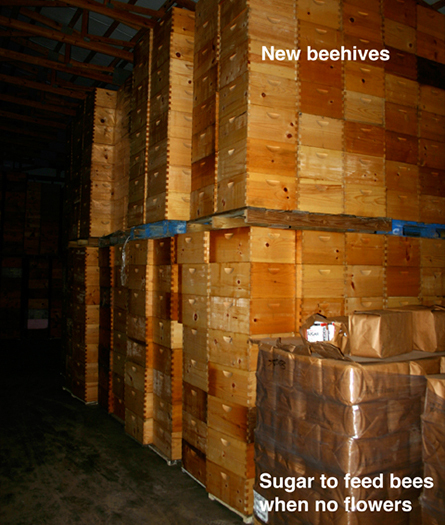 We produce raw local organic honey and we sell bees and bee equipment. 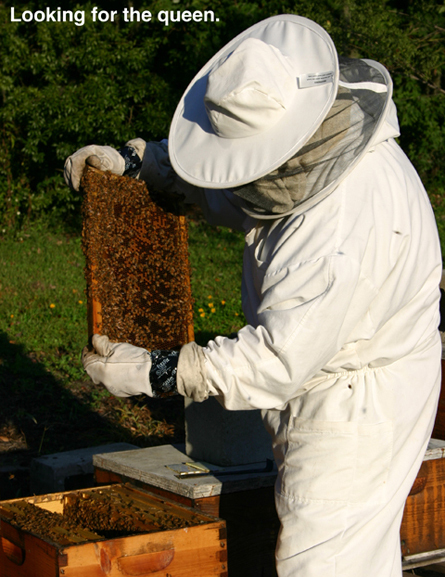 Currently, we produce approximately 200,000 pounds of honey each year from within Volusia County. Our beekeepers harvest 3 times a year: spring, summer, and fall. We produce Wildflower, Orange Blossom, Saw Palmetto, Palm, Black Mangrove, and Brazilian Pepper honey. Our award-winning monofloral Black Mangrove honey is awesomely good and unique. It is unlike any honey you have ever tasted. We are the only mass producers of this newly rediscovered source that may be the best honey that has ever touched your lips! 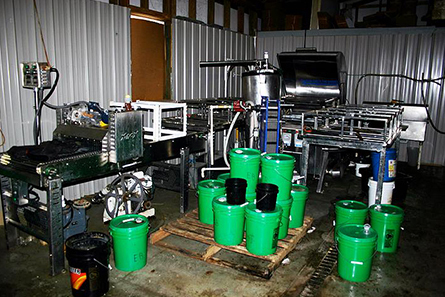 55-gallon drums holding approx. 650 pounds @ $3.00/lb. Multiple drum pricing will be negotiated. Bring your own container and we will fill it for $4 per pound any flavor!!! Additionally, we help burgeoning beekeepers by selling them honey, beekeeping equipment, bees, and queen bees. We also give free lessons to new beekeepers and tours of our facility to interested customers. Our hours are 7:30 a.m. to 3:30 p.m., Monday through Friday. It is best to call and let us know you are coming. Special times can be made by request.